Dal is very popular north Indian dish served with hot plain steamed rice or Jeera rice. 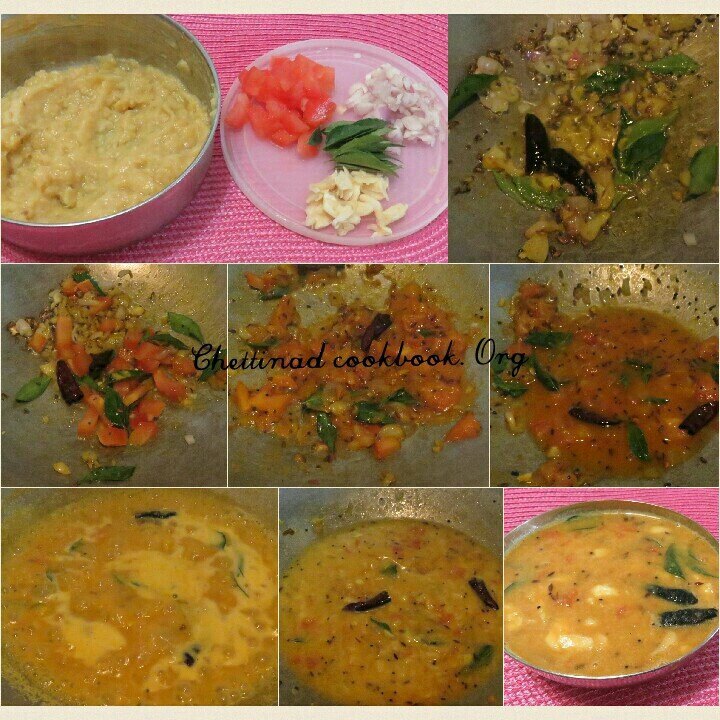 Simple and protein rich dal curry is a tasty vegetarian companion. Toor dal is also sometimes referred to as lentils or split pigeon peas. This traditional Indian dish is often served with rich spices over rice and is a staple in many Indian restaurants and households. Toor dal is a member of the legume family, and this meal is not only delicious, it also has a number of health benefits. Toor dal contains folic acid, an important vitamin for all women, especially those planning to become pregnant. Folic acid is essential for fetal development and can help to prevent neural tube birth defects such as spina bifida. Getting adequate amounts of folic acid in your diet can help to reduce specific brain and spinal cord birth defects.Legumes such as toor dal are an excellent source of nutrients and plant protein, and they also contain dietary fiber.Legumes such as toor dal provide essential nutrients, fiber, and protein for vegetarians as well as those who wish to merely limit their meat consumption. Wash and boil toor dal in the pressure cooker for 2 to 3 whistles so as to get well cooked to mash it. 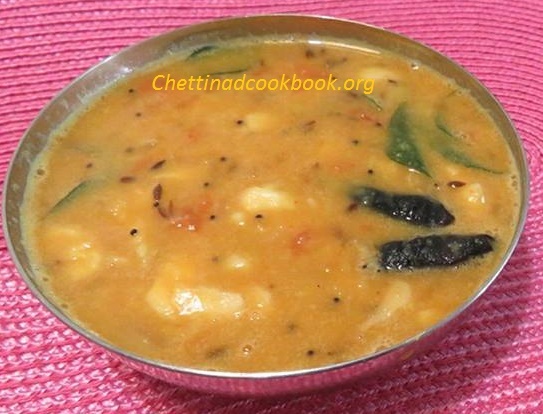 If you don’t mind boil dal with coconut milk or add 1/4 cup of coconut milk after cooking dal to enhance the flavour. when the steam releases mash it to a smooth consistency. Heat butter or ghee, add ‘To temper’ ingredients to splutter. Add asafoetida, curry leaves and chopped onion, stir it well for 1 minute and add chopped tomatoes, saute until it leaves its skin. Add chilli powder, turmeric powder and salt mix well, add some water and mashed dal allow it to boil for 2 to 3 minutes in low flame. Finally, add crushed garlic and coriander leaves, switch off the flame.